Who should win Drag Race Season 10? It’s almost time for another season of RuPaul’s Drag Race to come to a close, and for the first time ever, there are four finalists competing for ‘one hundred thousand dollar’ with (in alphabetical order): Aquaria, Asia O’Hara, Eureka and Kameron Michaels all vying for the crown. In our previous blog post, we managed to put a curse on our then favourite Monét X Change. Find out below who we’ll put a curse on in the finals! 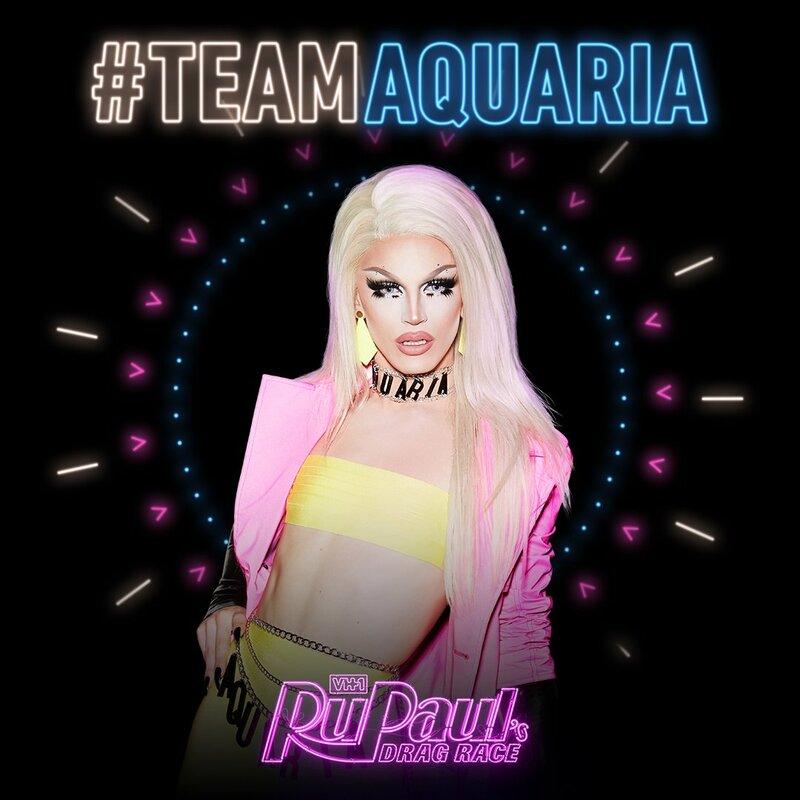 Aquaria is the youngest entrant in 2018 and has won the most challenges. With the largest social media following, Aquaria is understandably many peoples’ favourite to win. 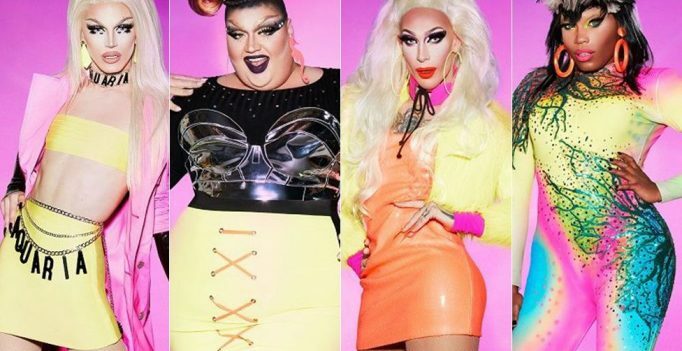 Unlike many past contestants that look good both in-and-out of drag; Aquaria doesn’t noticeably fail in any area, and is arguably as good of an all-rounder as any past Drag Race winner. Do we put the Esmale curse on her? Too damn right we do! Asia is the absolute opposite of Aquaria in being a pageant queen representing traditions as opposed to Aquaria’s take on being modernistic and innovating drag. Such a reduction in terms does somewhat a disservice to Asia who has impressed week-after-week with many flawless outfits and has delivered perhaps the season’s most comedic performance (as Para Salin), so definitely should be one to look forward to in the final. 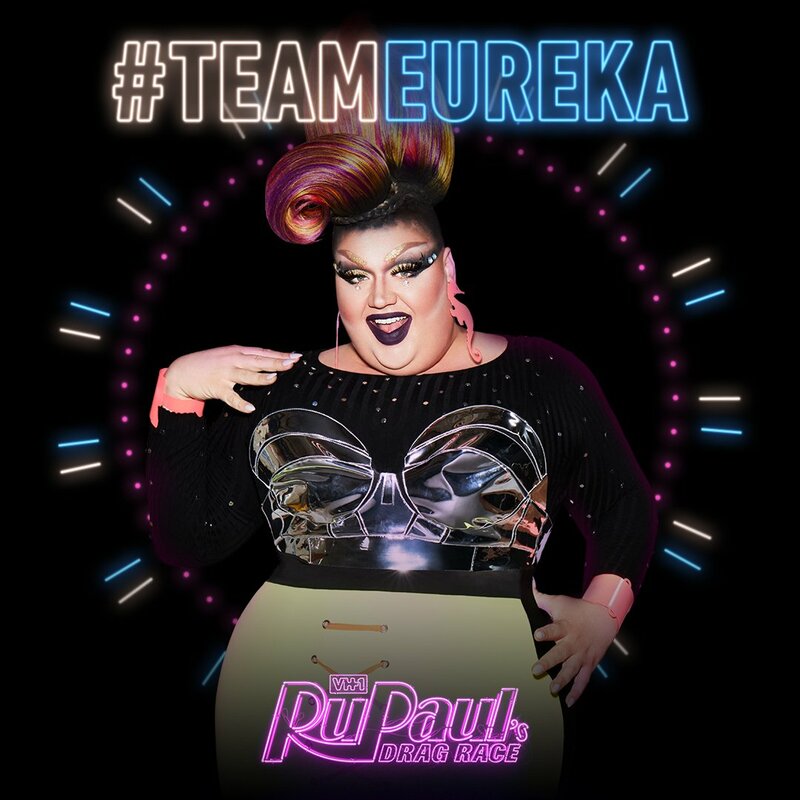 The most divisive character left in the competition due to her loudness, but it’s this loudest that has made Eureka one of the most compelling drag queens to watch in Drag Race herstory. Eureka would also greatly represent plus-size queens worldwide, and even though we don’t think she has what it takes to win Drag Race, we cannot wait to see her perform live in the near future! Kameron has come back from the dead more times than Jason Voorhees that we now officially refuse to rule her out! 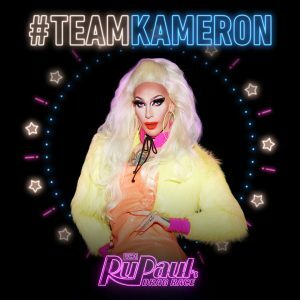 In-spite not having the charisma of the other three, the comedic timing, or the wardrobe; Kameron has an underdog spirit that has done the unthinkable for FOUR episodes in a row. Will it be five?! 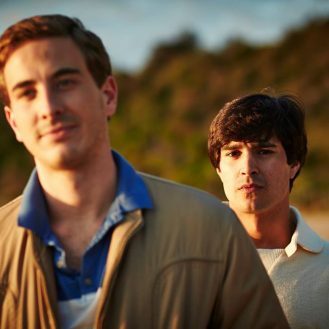 Will you be watching? If so, let us know who you want to win!